The goal is to enrich the individual lives of all in our community through meaningful and purposeful artistic presentations…evoking the vibrancy, energy, and sheer productivity that result when people of all ages and cultures come together. 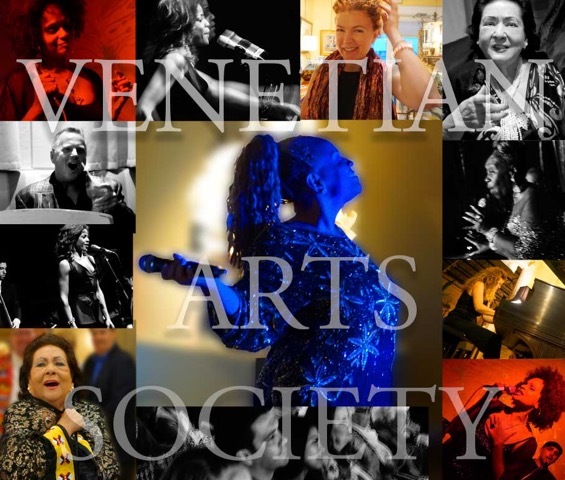 These Grand Art Salons Socials are our unique and innovative 21st century version of the Art Salon offering everyone in our community, whether a novice of a connoisseur, the rare and extraordinary opportunity to observe and interact with world class performing and visual artists. The VAS Art Salon presents all art and artistic cultural disciplines – music, dance, digital/new media, film/video/animation, folk arts, humanities and cultural studies, interdisciplinary events/festivals, literature, public art, theatre, performing and visual arts. Music, art, drama, and dance are tools that help us develop the mind and body, refine feelings, thoughts, and tastes, and reflect and represent our customs and values as a society. In the same intimate and interactive style of all Venetian Arts Society (VAS) Salons, John Knox Village and Nova Southeastern University join VAS to present ArtSage Alliance: An inter-generational fine arts program which features Celebration ArtSage, a concert series presenting celebrated international artists of all disciplines and genres in a 21st century Art Salon setting at South Florida’s most prestigious venues and private estates. Future programming will include a Young Artists-in-Residence Program at JKV and the ArtSage Alliance Festival, an annual two-week county wide interdisciplinary arts festival. The ArtSage Alliance experience synthesizes the total artistic, social, multi-generational and educational experience. Within the South Florida community at large, VAS presents UP CLOSE & PERSONAL at NSU Art Museum Fort Lauderdale, Nova Southeastern University, Pompano Beach Cultural Center, and Tower Club of Fort Lauderdale, as well as The Venetian Salon at John Knox Village, VOICES IN THE GALLERY at Gallery of Amazing Things, VAS CAFE SOCIETY, Connoisseur Salons at Villa Vizcaya (Miami), Society of the Four Arts (Palm Beach), as well as the VAS Estate Salons. These Grand Art Salons Socials are our unique and innovative 21st century version of the Art Salon with the goal to offer everyone in our community, whether a novice of a connoisseur, the rare and extraordinary opportunity to observe and interact with world performing and visual artists. 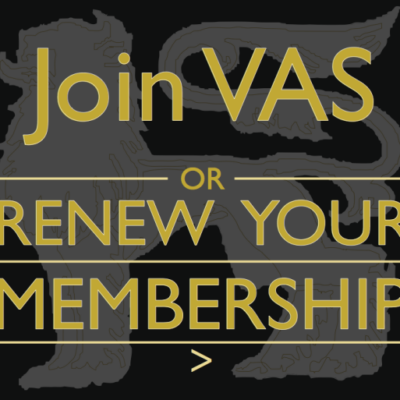 The Venetian Arts Society offers two different annual memberships. Solo and Duet. The Solo is for an individual who wants to join, and the Duet is for a couple. We also offer two different ways to join. You can download the form and mail in a check, or join online. You can join by mail by clicking on this link to download the form and mail in along with your check. Or you can simply join online using your credit card or Paypal account by clicking on the image below and select either Single Membership or Membership for Two.